Psychic Angel Readings from our Team. We find that "asking the Angels" during psychic readings lets us understand a persons difficulties and problems so much better, and I personally am very aware that when I 'summon the Angels' during Psychic Readings, I am often channelling information directly to that person! 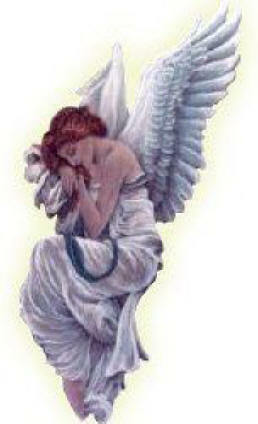 Let the Angels into your life....and feel the support of Heavens messengers! With Love and Angel Blessings! Questions (two with this reading). You must be over 18 to order this or any reading from SILVERMOON. Disclaimer: Please note the following: For reasons of legality, all psychic, clairvoyant, & medium readings & spell work are deemed as for 'entertainment purposes only'. All of our many readings are aimed at being helpful to our clients. Please treat them as such. How you act upon the advice given is entirely your decision. You need to be over 18 to use this service.